Future Peter Season 3 Promo Pic. . Wallpaper and background images in the Peter Petrelli club tagged: milo ventimiglia heroes peter petrelli season 3 future peter promotional picture promo. 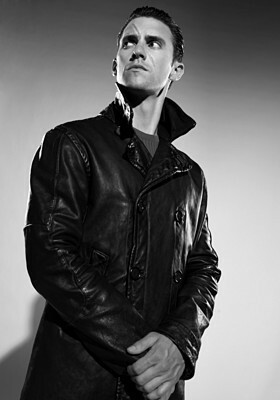 This Peter Petrelli photo might contain goed gekleed persoon, pak, broek pak, broekpak, kostuum broek, pak, erwt jas, and peacoat.